Precision Air prides itself in providing unrivalled world-class service on board and on the ground to customers, ensuring a high level of comfort throughout your flight. Among numerous other awards claimed in the last 11 years, Precision Airlines were more recently awarded the Brand Excellence Award at the Tanzania Leadership Awards. You can trace your baggage should it be delayed or mishandled. Simply provide the Flight Reference and you can check the status of your delayed baggage, and modify the delivery and contact information. Originating from humble beginnings, Precision Air’s formative years were way off the commercial heights it reaches today. Established in 1993 as a private charter company, the airline provides tourists with connecting flights to Tanzania’s natural attractions, from Serengeti National Park to the islands of Zanzibar. 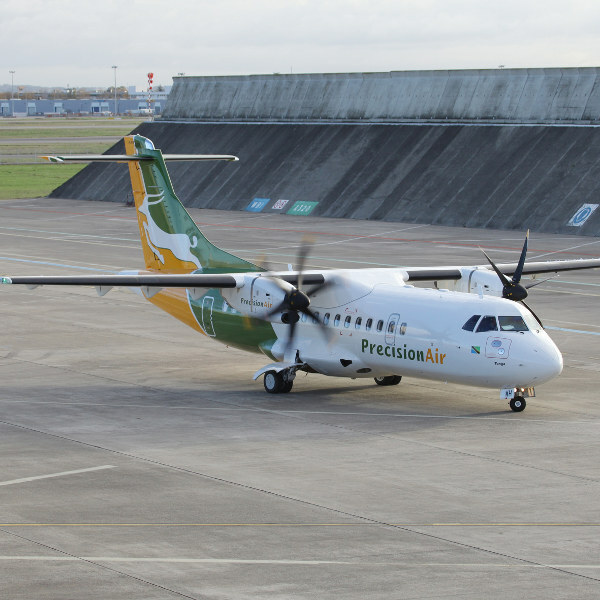 In the wake of a growing free market economy, coupled with Tanzania’s vast attractions and a demand for air transport services, is what drove Precision Air into operating scheduled flights. Precision Air is growing at an impressive rate and is currently based at Julius Nyerere International Airport in Dar es Salaam. Precision Air are renowned for their energetic, luxurious and consistent services, serving the growing tourist market. With an extremely professional team and crew, their services are highly customer oriented. 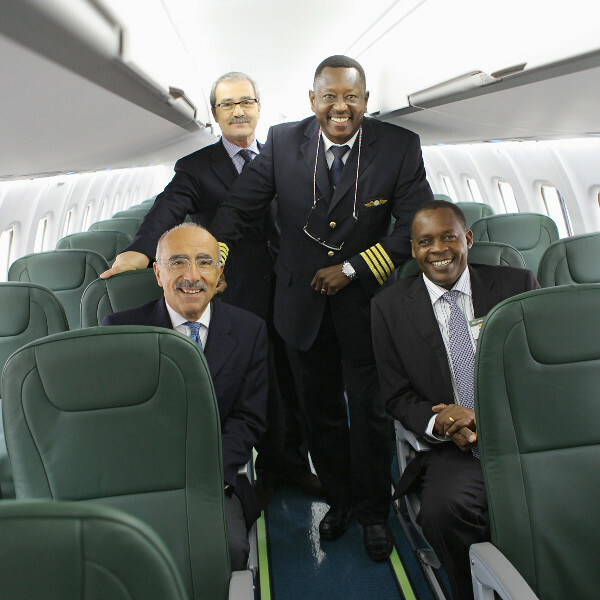 Book Precision Air flights to Dar es Salaam, Nairobi, Zanzibar and other exciting places! • Infants (not occupying a seat): 10kg with the additional option of a collapsible stroller and 1 item of hand luggage. Excess baggage will incur additional charges. Passengers are given an allowance of 1 piece of hand luggage not exceeding 7kg. Additionally, passengers may carry a handbag, laptop bag, camera bag and overcoat on board. 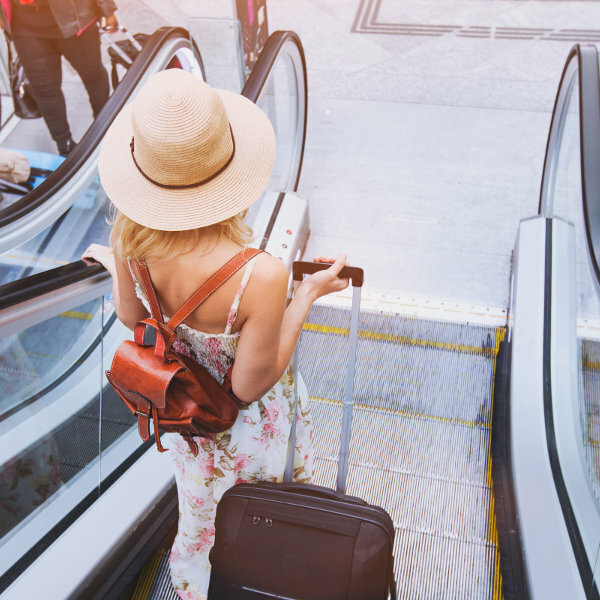 If you are planning on taking along equipment for adventure sports like diving, fishing, golfing and kayaking, please see the airline’s terms and conditions for excess baggage. Check-in can be done at the Precision Air terminal at the airport, and must be completed 1 hour before domestic departure and 2 hours before regional or international departure. Precision Air’s aircraft are configured with Economy Class seating. Light refreshments are served on board. Inflight entertainment options are limited, but the friendly crew are happy to assist in any way they can. If you’re happy to skip the luxuries, this is the perfect choice for a value-for-money, short-haul flight in and around Tanzania.